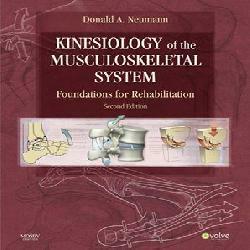 Brilliantly and abundantly illustrated, this dynamic resource is the most comprehensive, research-based, reader-friendly text on kinesiology. 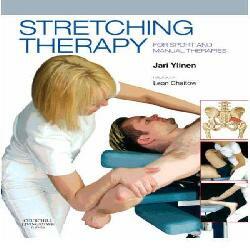 An engaging approach explores the fundamental principles in vivid detail and clarifies the link ..
Stretching Therapy: For Sport and Manual Therapies Churchill Livingstone | 2007 | ISBN: 0443101272 | 336 pages | PDF | 102 MB This practical resource examines the research, theory, and practice ..
by R .T. 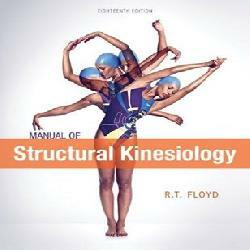 Floyd (Author), Clem Thompson (Author) This book provides a straightforward look at human anatomy and its relation to movement. 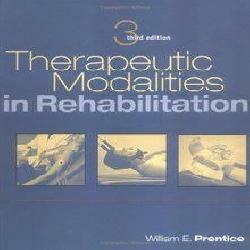 The text identifies specific muscles and muscle groups and ..
William E. Prentice - Therapeutic Modalities in Rehabilitation (3rd edition) Published: 2005-05-18 | ISBN: 0071441239 | CHM | 608 pages | 13 MB The most comprehensive book on therapeutic modalities A Doody's Core .. 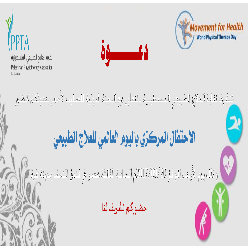 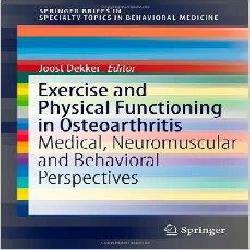 Exercise and Physical Functioning in Osteoarthritis: Medical, Neuromuscular and Behavioral Perspectives (SpringerBriefs in Specialty Topics in Behavioral Medicine) (Paperback) Osteoarthritis (OA) is among the top 10 of most disabling diseases in ..